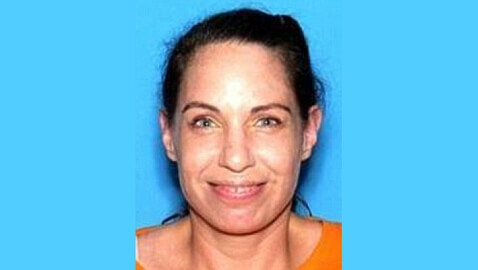 State agents in Florida are investigating the shooting and death of a woman found naked (and with a weapon? ), shot and killed by two off-duty investigators. Deputies from the Hernando County Sheriff’s office blocked a portion of Orchard Way, in Spring Hill on Saturday. The version of events is unavailable from the woman as she is dead, however, the version of events given by the two officers who have been put on administrative leave is as given below. According the Al Nienhuis, the Hernando County Sheriff, Rocky Howard, a detective from the Sheriff’s office and William Machler, of the Tampa Police Department were both off-duty and were peacefully attending a social gathering on Saturday. Now that seems to indicate the woman was not there to be at the gathering but to confront the law officers, may be? The nature of the weapon found (planted?) has not been publicized and according to NYTimes authorities have declined to comment on the nature of the weapon. Nor does anyone know why the dead woman was found naked, except the claims of the off-duty law officers. She was quickly killed. “One or both fired their weapons,” says the Sheriff, about the actions of the off-duty officers, both of who had concealed weapons on their persons, even though they were at a social gathering. Detective Howard, 31, has been working at the Hernando County Sheriff’s Office for six years, while Officer Machler, 26, has been working at the Tampa Police Department for the last four years.